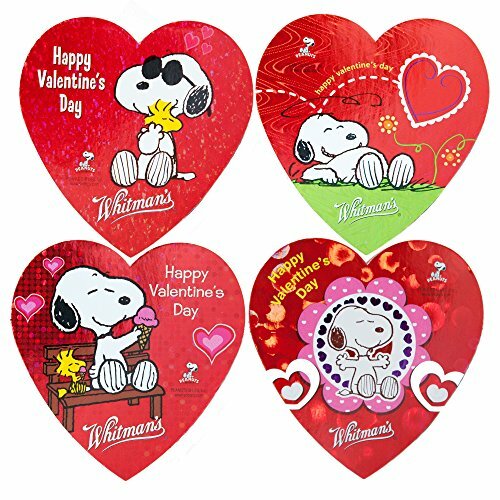 It doesn’t take a lot of work to make something cute for your family to celebrate Valentine’s Day. These heart shaped treats are easy to make and taste delicious too! 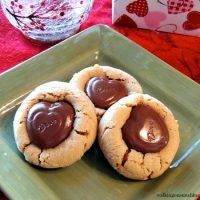 Valentine’s Day will be here before you know it and what better way to celebrate LOVE with your family than by making some really cute heart shaped treats. 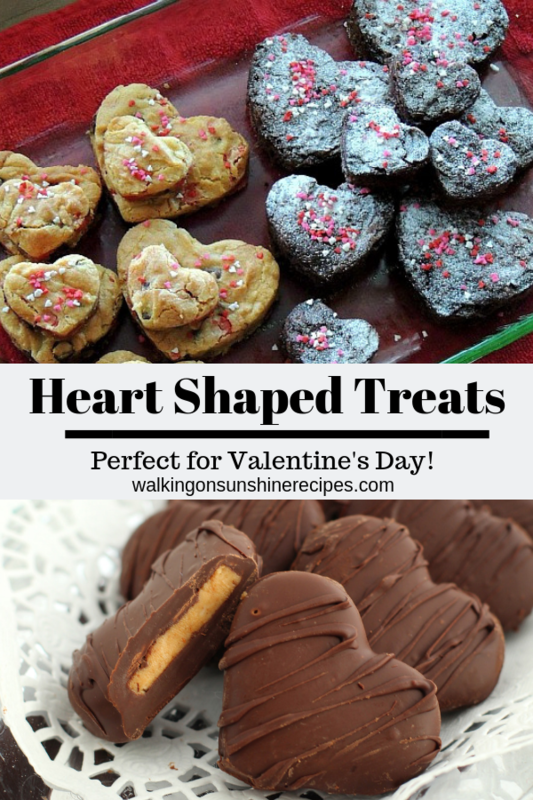 I put together a few easy and simple heart shaped treats and recipes for you to make for your family to show them how much you love them this year. For the past few years I have tried to make something heart shaped for my family. One year I even made heart shaped homemade rolls. They didn’t look very much like hearts, but my son said they were still delicious. And you know what? That’s all that really matters. Making something fun for your family to celebrate Valentine’s Day. 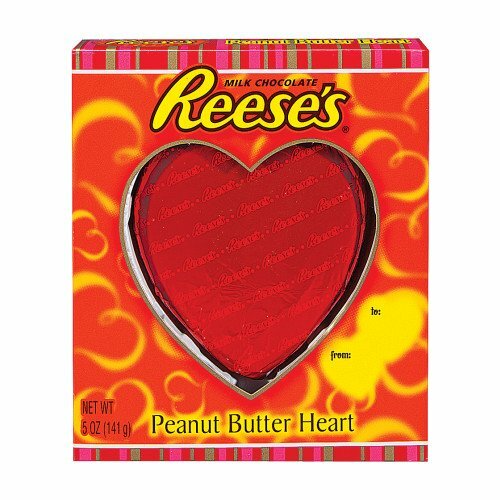 Heart Shaped Mold – this would be great for cupcakes! 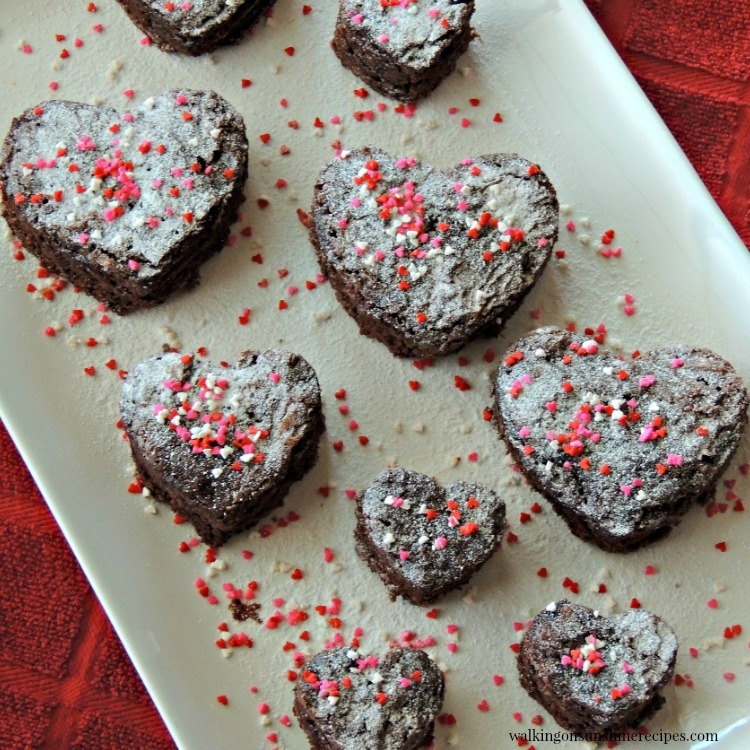 First up, we have Heart Shaped Brownies. Now you can use a regular boxed Brownie mix or you can make a homemade recipe like the one I posted a few years ago. 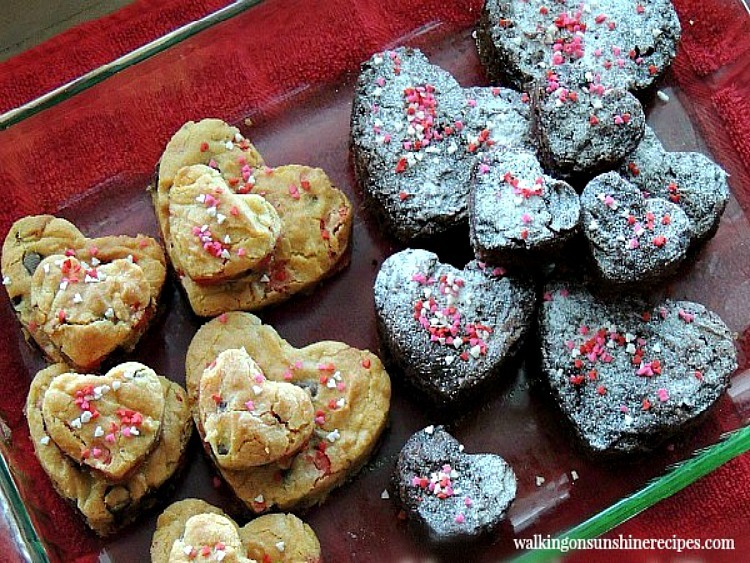 Bake the brownies according to the directions and after they have cooled, use a heart shaped cookie cutter to cut into cute heart shapes as I did below. Add some powdered sugar and sprinkles and you have a really cute treat for your family. Don’t they look cute on a plate ready to serve as an after school snack? Or maybe pack a few into your husband’s lunch as a surprise. 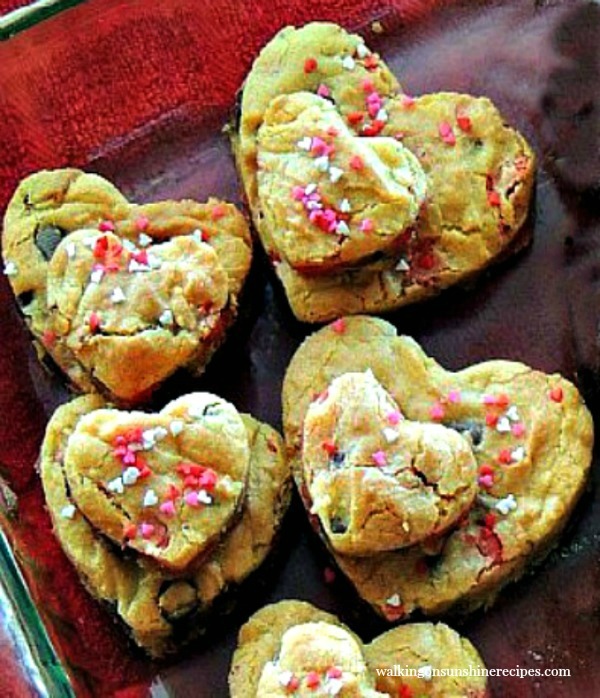 Another easy recipe that’s fun to make into heart shapes is my recipe for Homemade Chocolate Chip Cookie Bars. Spread cookie dough into prepared pan. 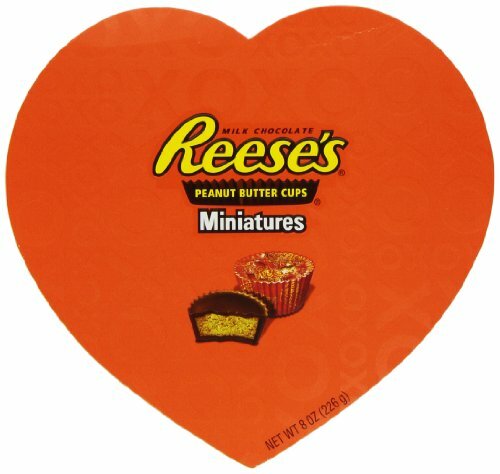 Cut out the shapes using the heart shaped cookie cutters. 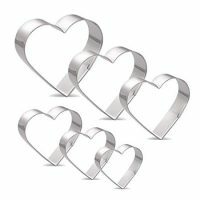 Depending on the size of the cookie cutter you can get anywhere from 12 to 16 heart shapes. I think it's fun to use different size cookie cutters. 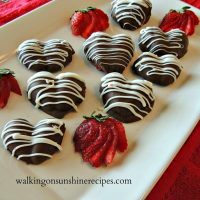 Heart Shaped Chocolate Covered Strawberries that look like they came from a candy store! 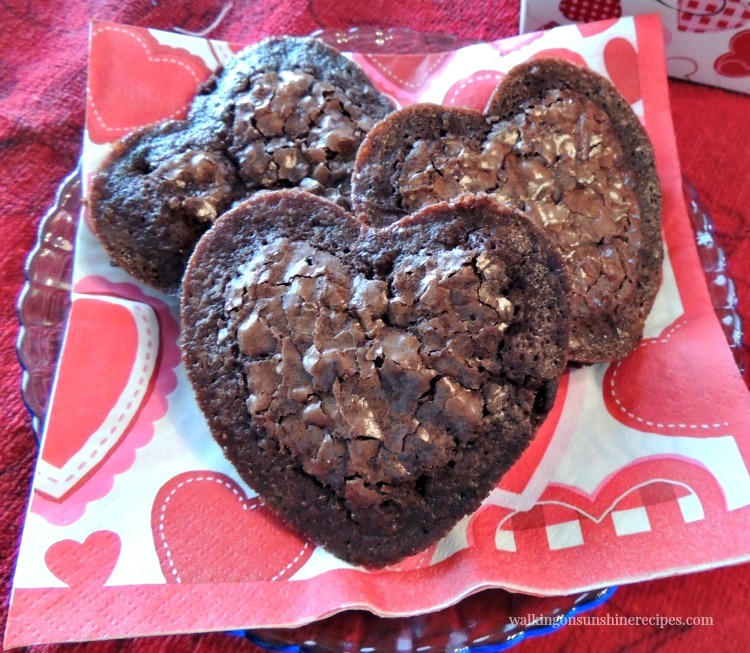 Use heart shaped chocolate candies instead of the regular chocolate kisses for a fun twist. 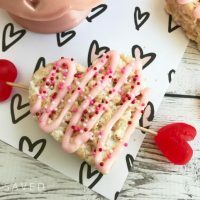 An easy treat to make for Valentine's Day with rice krispie treats recipe. 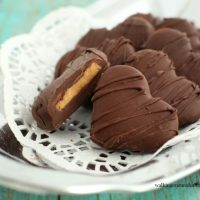 And if you don’t have the time to make any heart shaped treats, these Chocolate Hearts always work for my husband. And how easy does Amazon make things these days? 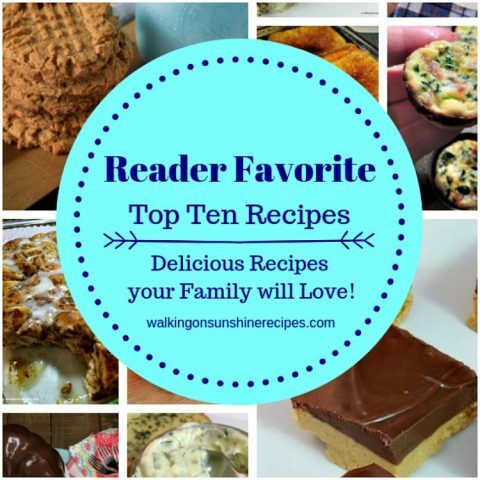 So many yummy looking treats! 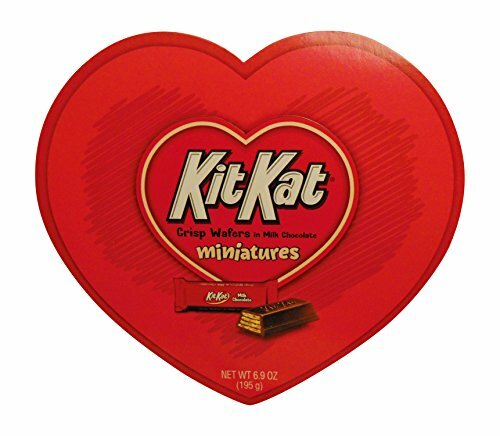 The fun thing about heart-shaped treats, is that you often cut away the edges, so you only get the soft center part (my fave)! 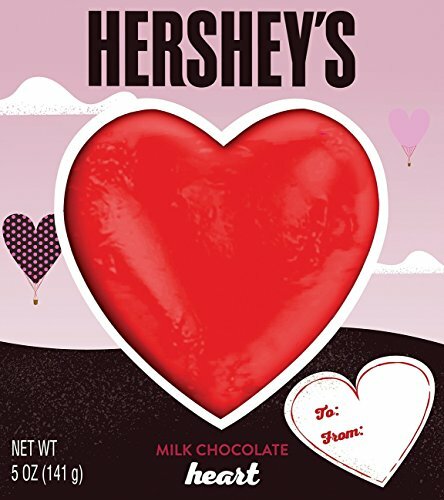 Love hearts (and chocolate) which is probably why Valentine's is my favorite!! 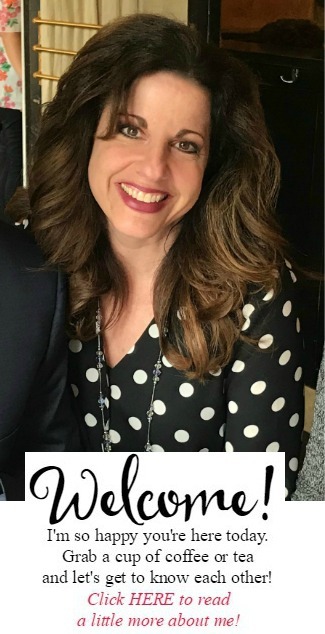 Thanks so much for linking up with us at Funtastic Friday!